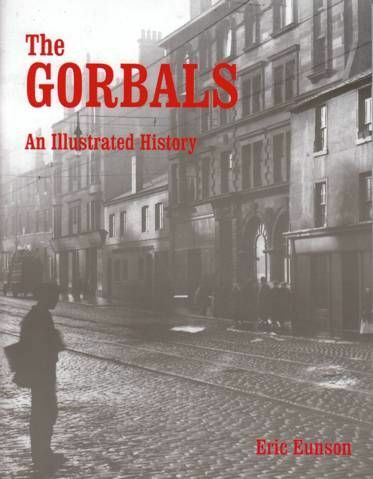 A must-have for anyone with any interest in the Gorbals. 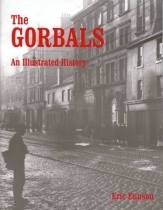 It includes two specially drawn maps by Ronald Smith showing the Gorbals in 1858 and 1910, plus about 200 photographs of this notorious and decimated area. The text covers the period from the thirteenth century to the mid-1990s, but while there are a few photographs and illustrations dating from before the Second World War (plus a dozen or so showing the rise and fall - literally! - of the 1970s developments), the vast majority of the pictures date from the 1950s and 1960s. They were commissioned by Glasgow City Council in connection with the redevelopment of the area and cover the Gorbals along with Tradeston, Kingston, Laurieston, Hutchesontown and Oatlands. Many of the streets, shops, factories and buildings depicted will be well-remembered by former Gorbals residents.